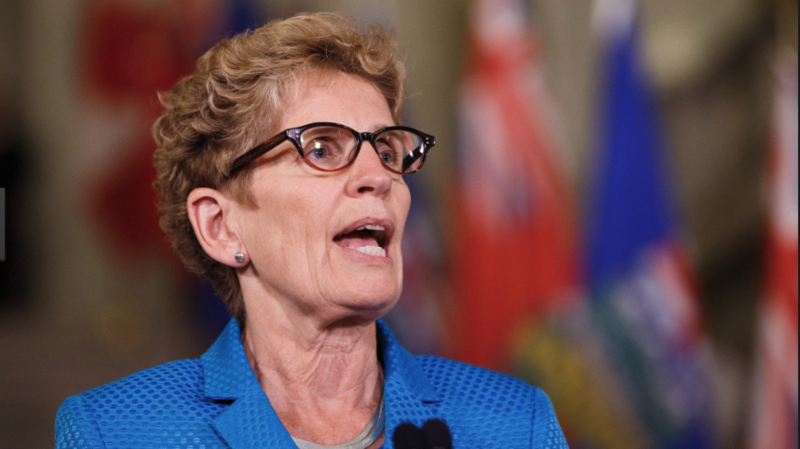 Premier Wynne has made an egregious error in vetoing the Toronto toll road proposal. Mayor Tory showed strength in his conviction to back a solution to help create a viable transit system and fight greenhouse gas emissions. While the proposal may be unpopular in the selfish car crazy 905, it was likely the only solution to save Toronto from itself. We need a strong Premier as a leader to manage Ontario and bring us into the present and plan for our future. I am extraordinarily unhappy and depressed about what our future now holds as Torontonians. For more on this decision, visit this link.